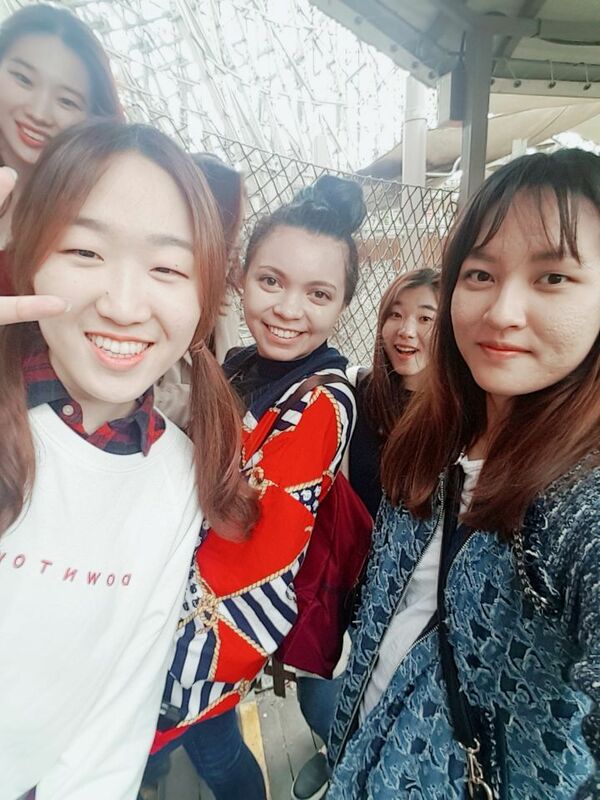 Greetings~I am Megan and I am going to tell you about the wonders of interning in Korea! Before I do that let me tell you a little about myself, (ahem) I am a Global Business major studying in my undergrad at the University of Texas at Dallas. I actually came to Korea as an Exchange Student at Korea University in February, but started my internship in August. I was tasked mostly on doing promotion for Acopia and thus contacted more than 400 universities spreading the word about the internship at this NGO. Since I was one of the few english speaking members of the staff at the time, I was tasked with translating emails and websites in order for the company to accommodate english speaking prospects. My internship was cut short due to some confusion, but please don’t let that stop you from coming to Korea and following your own path.